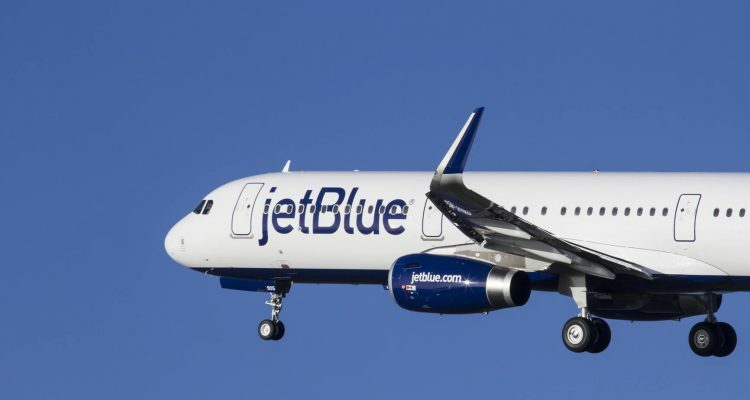 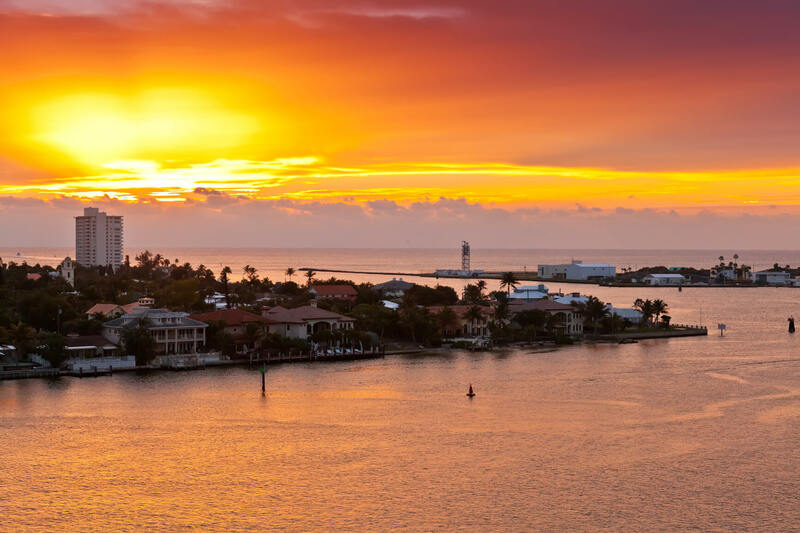 Fly from only $19 one-way on many JetBlue routes from March to April. 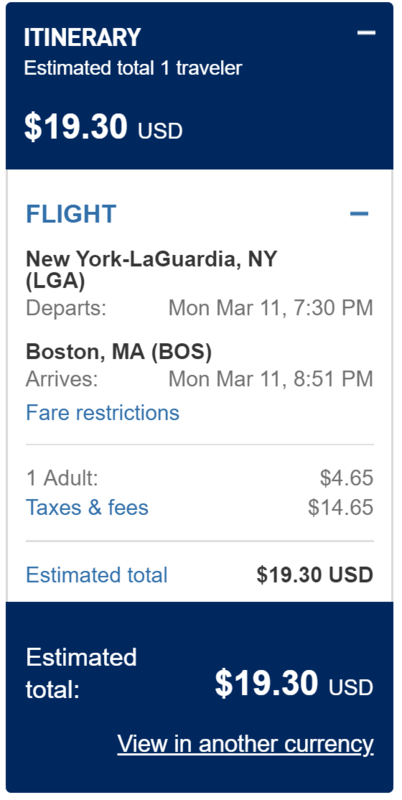 For example, New York to Boston for only $19 one-way (see image below)! !